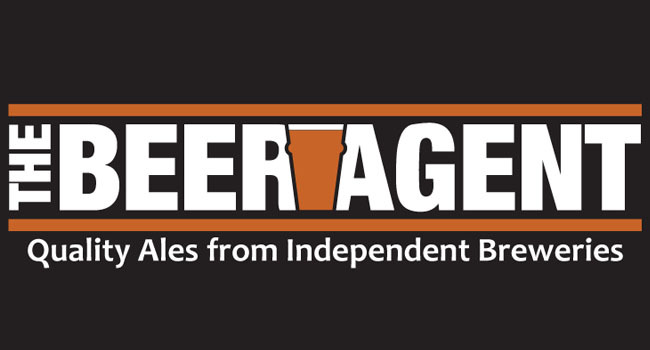 The Beer Agent approached us to design them a new logo to help them step their business up to the next level. Keeping the design simple, honest and straight to the point, like a good beer, we created a logo that they can take across all parts of their business, as well as designing ‘The Beer Agent Recommends’ clip hangers for beer pumps. 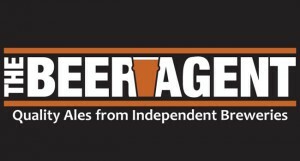 If you’re a Pub wanting to get quality guest ales in or a microbrewery looking to open up your distribution, why not pop over to The Beer Agent website and get in touch with them.